Magical Bhutan From West to East With Peter Eastway & David Oliver 23 November – 7 December 2019 US$8490South Georgia/Antarctica Odyssey with Peter Eastway, 14 March to 3 April 2020 - Only 1 cabin left! 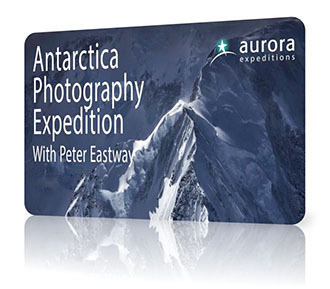 Join Peter Eastway on his first of two trips to Antarctica for 2020. Berth prices are from US$11,200.